Get 50+ ideas for infographics and data visualization! With modern software you have the power to make charts, maps and graphics. But do you know how to wield that power effectively? 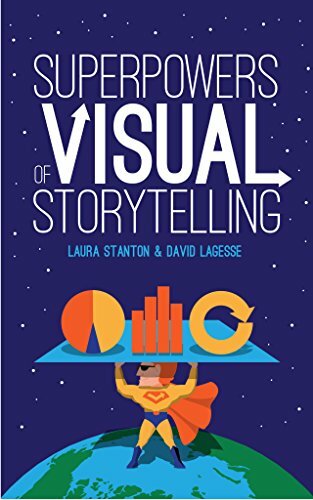 Superpowers of Visual Storytelling helps you think about the strengths of these tools, so that you can reach your audience quickly and leave a lasting impression. This short, full-color guide offers a foundation for anyone who wants to turn data and trends into graphics for all platforms, including publications, brochures, social media or presentations.